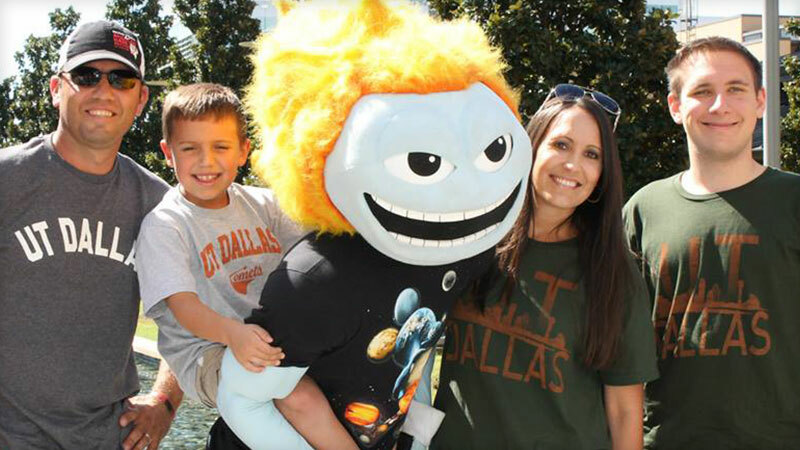 The Comet Families program exists to engage family members of UT Dallas students as partners in the educational and personal development of their student. 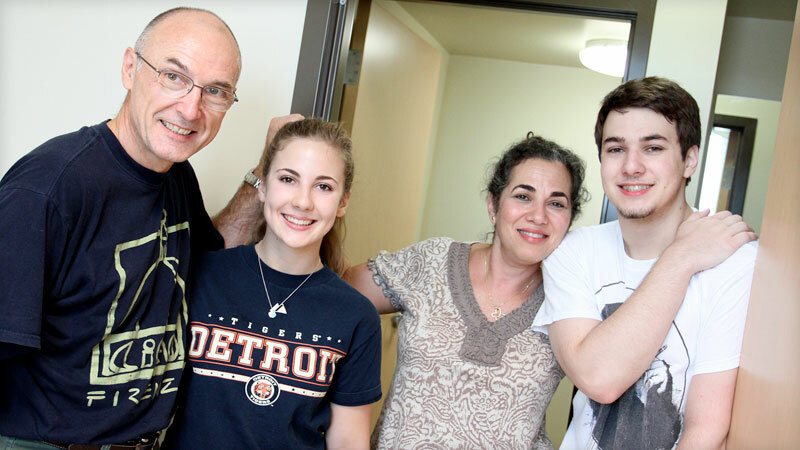 Through communication, support and involvement in campus programs, our office aims to develop lasting relationships between family members and the UT Dallas community. Call the Comet Family Helpline toll-free at 844-UTD-FMLY (844-883-3659)! 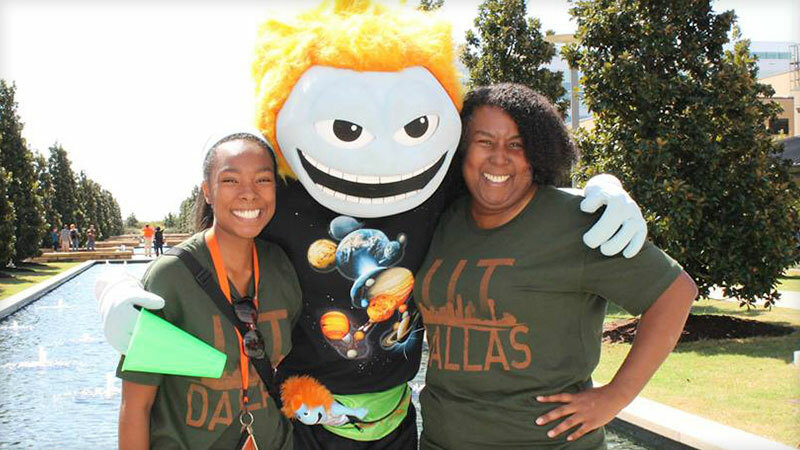 The Comet Family Helpline is a phone line for UT Dallas parents and family members to contact the university for assistance, support, or a listening ear. The Office of New Student Programs hosts the Helpline. We will answer your question or put you in touch with someone who can. The phone line is monitored 8 a.m. - 5 p.m. Monday through Friday. You can also reach our office by emailing [email protected]. Individuals calling are encouraged to leave a message when the line is not monitored - all calls are returned in a timely manner. For emergencies, contact the UT Dallas Police Department at 972-883-2222. Academic Calendar - Lists academic-related dates, deadlines and University closings. Comet Calendar - Official event calendar for UT Dallas. It covers department/school events, club meetings and other happenings on campus. This Week at UT Dallas - Announcements and events for the current week.